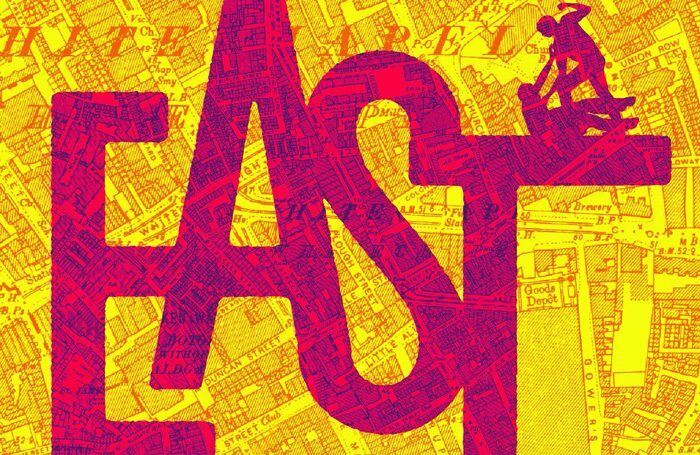 Steven Berkoff’s East is being revived at the King’s Head Theatre, where it made its London debut in 1975. The revival will run at the pub theatre from January 10 to February 3, with press night on January 12. 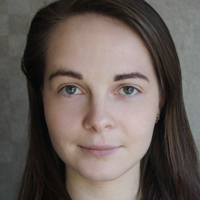 Jessica Lazar directs the production, which centres on three young people growing up in east London. The cast will include Russell Barnett, Jack Condon, James Craze, Debra Penny and Boadicea Ricketts. Set and costume design will be by Anna Lewis and Offie Nomine, and sound and lighting will be by David Doyle. East is produced by Bridie Bischoff and Tom Ford for Atticist.